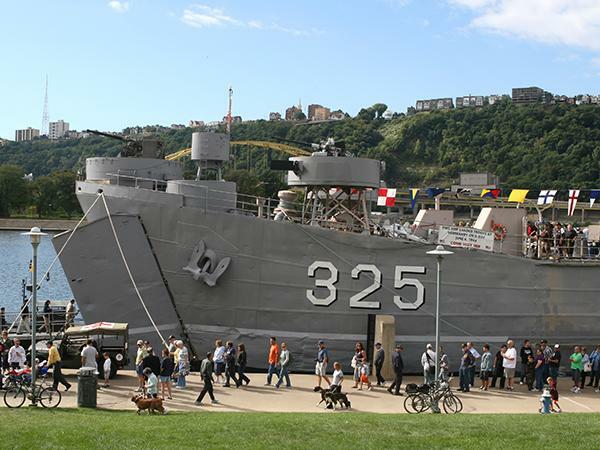 The LST Memorial 325 in Evansville, Indiana. Join today! Membership dues are $35.00 per year With that you receive an annual subscription to our quarterly newsletter the LST Scuttlebutt. All our members and associate members are encouraged to send information to be published in our newsletter. If you need more information please call, write, or email us and we will be glad to help. The United States Landing Ship, Tank (L.S.T.) Association was started in 1985. Its members are composed of Navy and Coast Guard veterans who served in the Amphibious Forces aboard LSTs in World War II, the Korean War, and the Vietnam War. We also encourage family and friends of LST veterans, as well as anyone else interested, to join as associate members. Membership is open to the public. Become a member today! To reconnect LST shipmates and renew old friendships through our annual reunions. We also try to assist in tracking down former shipmates with our list of current members and associate members. To reach out and connect the younger generations of LST Navy veterans to each other through our web site. Our mission is to preserve their history. We highly encourage relatives, loved ones, friends, and simply anyone interested in the history of LSTs, to join as associate members! WHY SHOULD THE YOUNGER GENERATIONS OF LST VETERANS, AS WELL AS NON-VETERANS, JOIN? Because we need to carry on their legacy! You never know, there may be a family member or close friend of another LST veteran that knew your loved one that is looking for you! 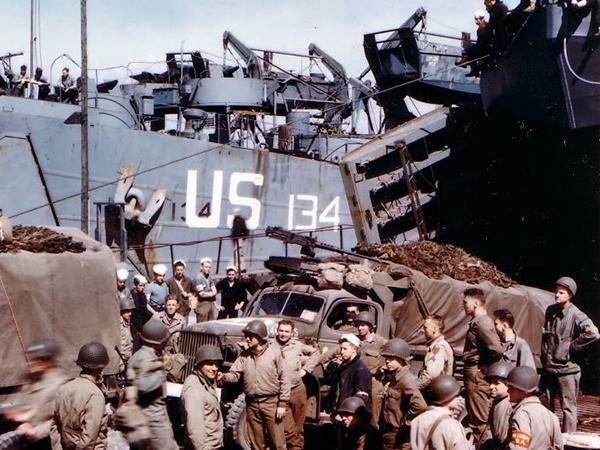 We need friends, family, historians, authors, and anyone interested in LSTs, to be their voice, especially as the numbers of the original LST veterans from World War II continue to dwindle as the years pass. To connect with other families and find out the men that served with your LSTer. Since it formed in 1985, thousands of family members have connected to each other thanks to the National U.S. LST Association. 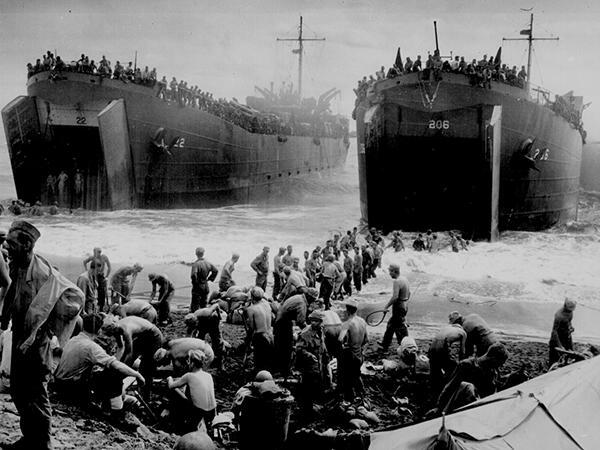 We always hear the stories of people seeking out and finding information on LST veterans, and the people who knew their grandfather, uncle, father, friend, etc. Many of those friendships that form through the Association have lasted a lifetime. We’re here to help connect you! Join the National LST Association today, because there could be others just like you trying to find you! One last thing is worth keeping in mind, because looking back on it can make us proud. These men of the Greatest Generation, and those from the Korea/Vietnam conflicts, were our family. For a generation of men that did so much for us, we owe them a debt of gratitude. Their lessons they taught us, and the stories they’ve told of fighting vicious enemies, where the freedom of the world hung in the balance—deserve to be remembered. Thank you for visiting our website. Enjoy your visit!